ANY SHAPE. ANY LENGTH. ANY WIDTH. ANY DEPTH. 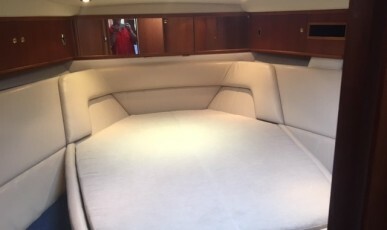 At the Edwardian Bedding Company we make Yacht & Boat mattresses to any shape or size to suit any space where angled and/or curved sides are required. We produce mattresses ranging in depth from 150mm to 280mm deep, with a choice of soft, firm, orthopaedic and luxury pocket sprung, in various firmness ratings. Our mattresses are covered in top quality fabrics or waterproof, breathable fabric if required. For access problems mattresses can be split and zipped together. 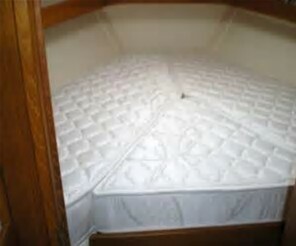 Handles and air vents are standard on all Yacht & Boat mattresses. Delivery can be arranged anywhere in the UK and Europe, price on application. 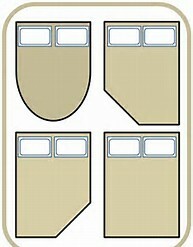 For shaped mattresses we require a detailed drawing or template. 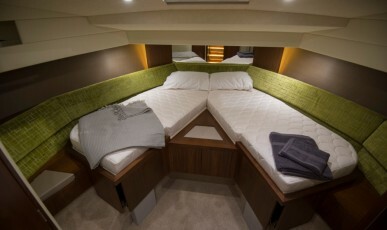 For further information about our Yacht & Boat Mattresses please contact our Mexborough, Malton or Hornsea branches.